Over the last few months there has been significant activity in coastal Alabama regarding flood maps. Preliminary maps for Baldwin County were released in July and the Mobile County maps in November. 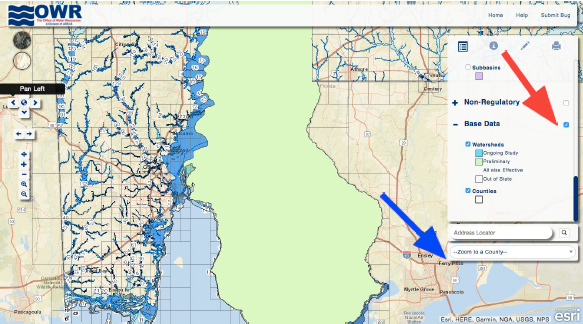 The changes in Baldwin County effect over 4600 homeowners, with over 2500 homes now included inside the 100-year floodplain and over 2100 removed. 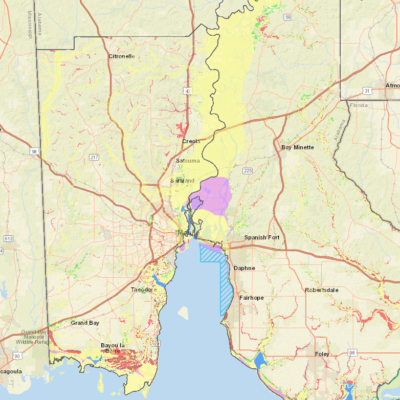 A 90-day appeal period is now open for Baldwin County home owners, with the final maps scheduled to become effective in the first quarter of 2019. 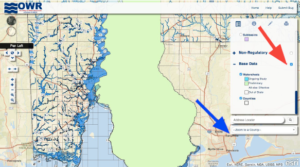 Our partners at Smart Home America recommend that residents who are being taken out of the 100-year floodplain get the most current elevation certificate and then shop your insurance as your rates should go down. If residents are now in a 100-year floodplain, Smart Home America recommends that you get an elevation certificate and flood insurance ASAP. Turn off the “Base Data” option. Addresses are scored, 0-100. The higher the score, the lower the flood risk, the lower the insurance and vice versa. The address will be pinned on the map. The National Flood Insurance Program is currently set to expire December 22, 2017 after several extensions and is awaiting a vote of Congress for a permanent extension. Coastal Alabama Partnership is working with Smart Home America, The Greater New Orleans Inc (GNO Inc.) and The Coalition for Sustainable Flood Insurance (CSFI), a national alliance of approximately 250 organizations across 35 states, to collect and communicate factual and pertinent information to regional stakeholders and if necessary, advocate for specific policies that meet the needs of consumers, are affordable and easily accessible.